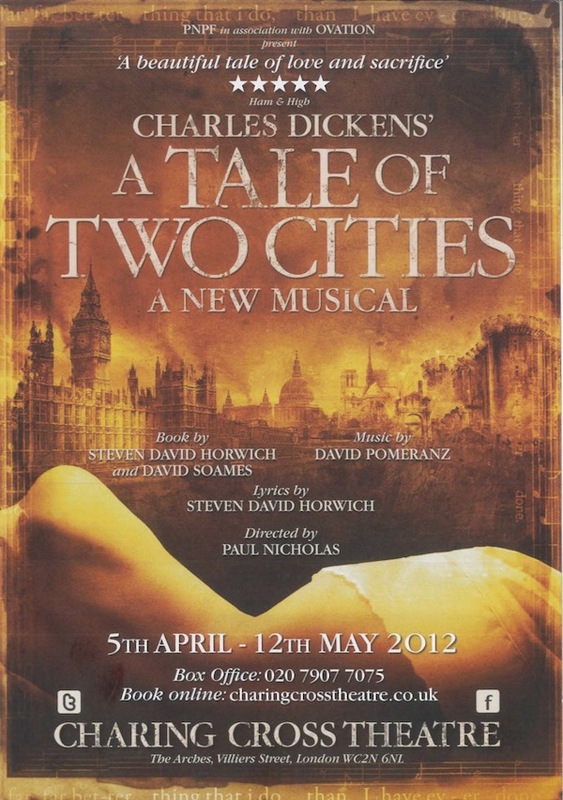 We all know Charles Dickens' famous work which depicts selfless love, but it's still a very enjoyable musical rendition even if you know the story by heart. The music's really moving and all the singers are great! I wish they had a programme or a CD though, but I didn't see anything on sale at the theatre apart from icecream... I'm not one for buying programmes at theatres but I really like this one! I would be really happy if they have a CD with all the songs in the musical on sale!